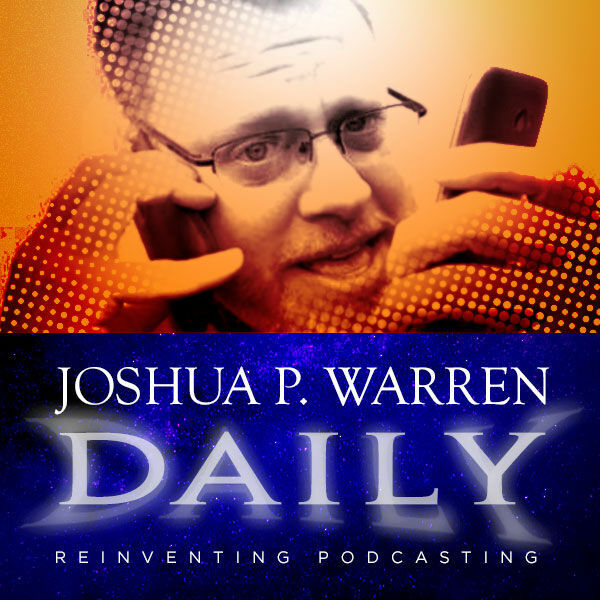 Joshua P. Warren Daily - Joshua P. Warren Daily: Spoiler alert! The REAL Story of the Georgia Guidestones! Joshua P. Warren Daily: Spoiler alert! The REAL Story of the Georgia Guidestones!